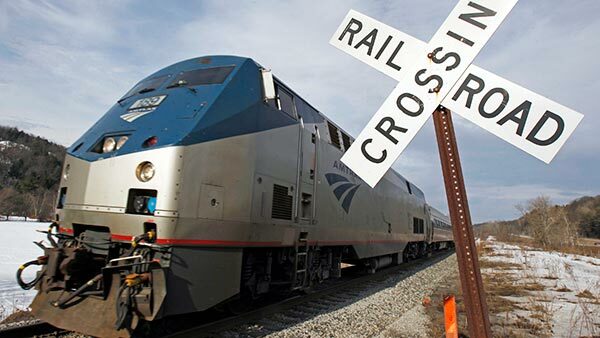 CHICAGO (WLS) -- Amtrak is ramping up service for Thanksgiving travelers. Officials say every available passenger rail car is in use for this busy holiday stretch, and extra trains are running on popular routes downstate and to Michigan. Last year, Amtrak carried a record 772,000 passengers during the Thanksgiving travel period, the most ever for the holiday. Similar passenger counts are expected this year.